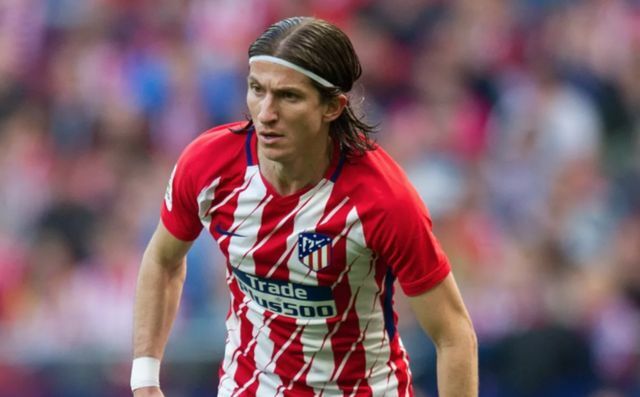 Barcelona are said to be eyeing up a move for Brazil and Atletico Madrid star Felipe Luis, whose contract with Los Rojiblancos is set to run out in the summer. According to Don Balon, Luis’ deal with Atletico is set to expire in June, with Barca weighing up the options of signing the player on a free once his deal with their Spanish rivals runs out. The report also notes that Luis would be willing to play second-fiddle to Jordi Alba at left back at the Nou Camp, a scenario that makes this move perfect for all parties involved. Signing Luis on a free would be great business from Barca, as the club would be adding some serious quality and experience to their backline by bringing in the Brazilian. 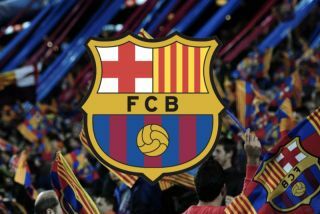 Barcelona’s options at left back are limited to say the least, as the club only have Jordi Alba to choose from as an out-and-out left back in their squad. Bringing in Luis would see the club pick up another quality option at left back, something that could play a big part in the club achieving league and Champions League success in the coming years. Luis’ career has seen him pick up a number of trophies, including the Premier League with Chelsea and La Liga with Atletico in 2015 and 2014 respectively.